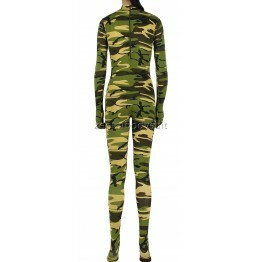 Camouflage Lycra Spandex Catsuits is made of spandex fabric. 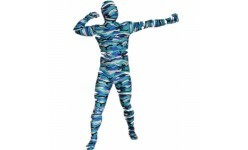 This fabric is elastic enough thus it is very comfortable to wear.very cool. You can choose any color want. 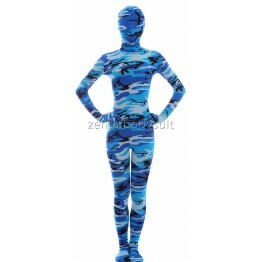 We provide high quality zentai suits.